This year I have decided to participate in #30for30crafting, started by Jess at The Crafting Geek on Instagram (among other places). If you follow the link, you can have a look at what it's all about. 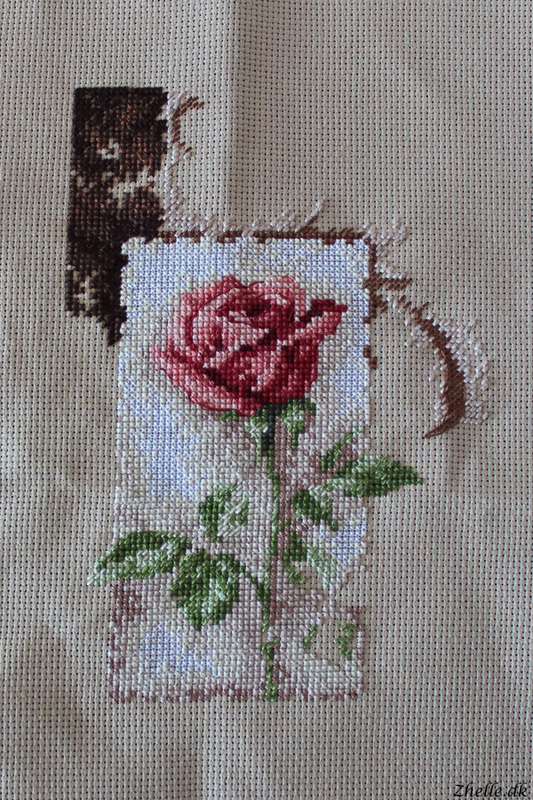 I'm going to work on the embroidered rose for all of May for at least 30 minutes a day. I will post a progress picture a day on Instagram, and also show the progress here. I do hope to get quite far with the embroidery and make it a habit to craft a bit every day! This is my starting point for the challenge.